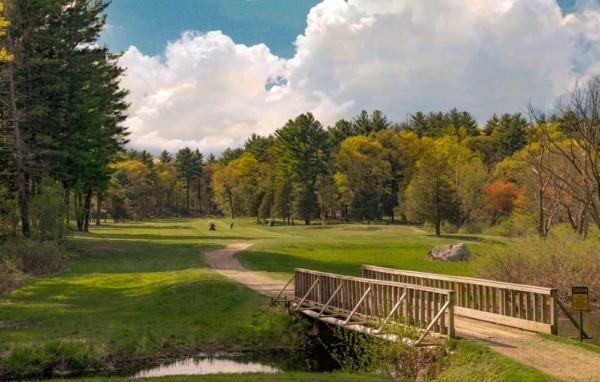 Closest 9 hole golf course from Boston on the North Shore. 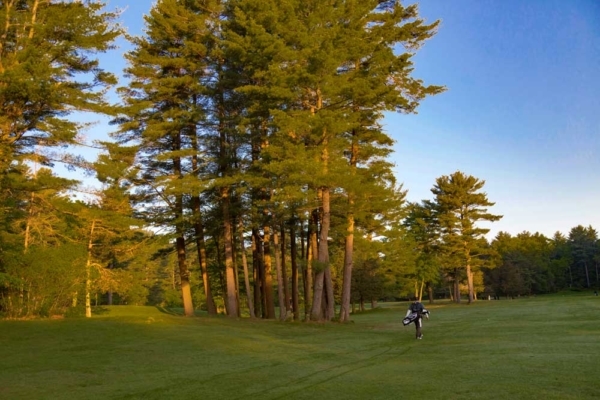 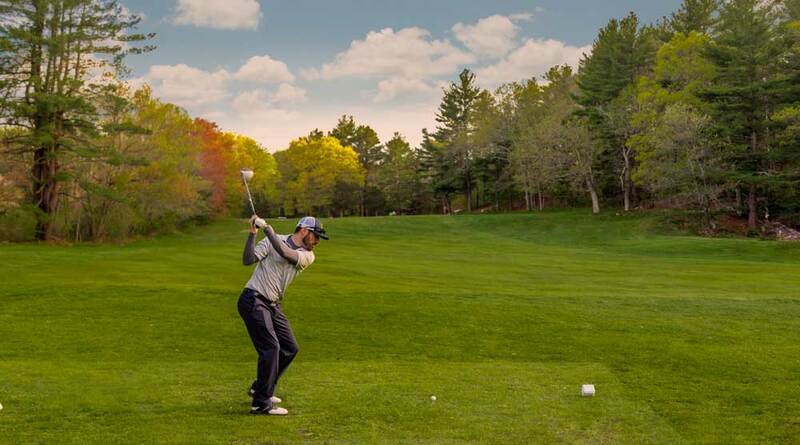 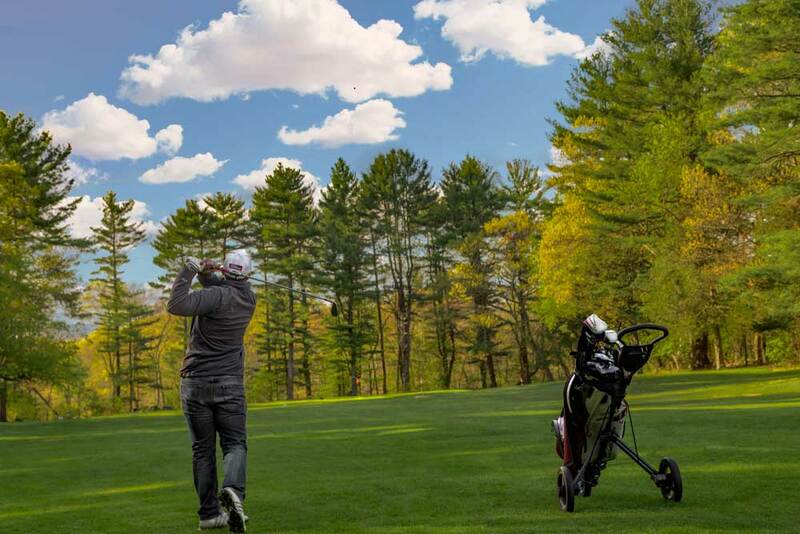 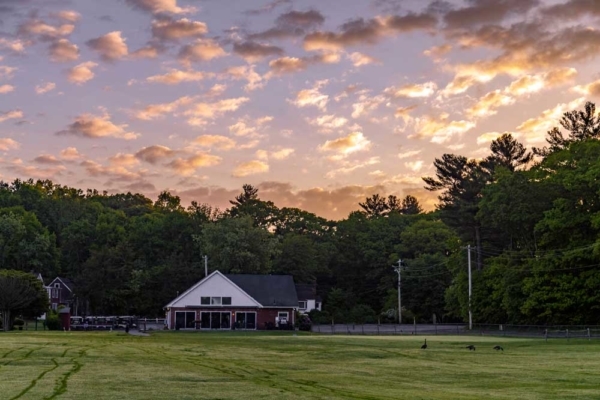 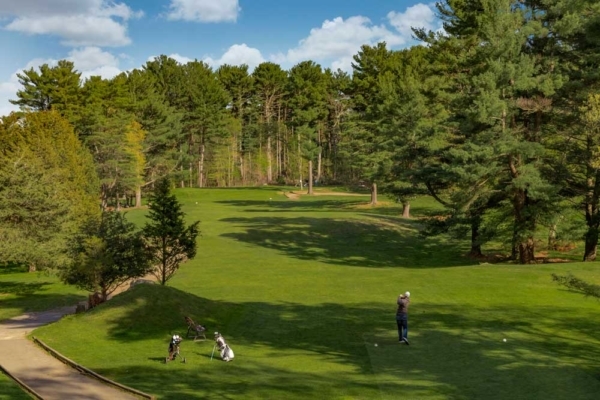 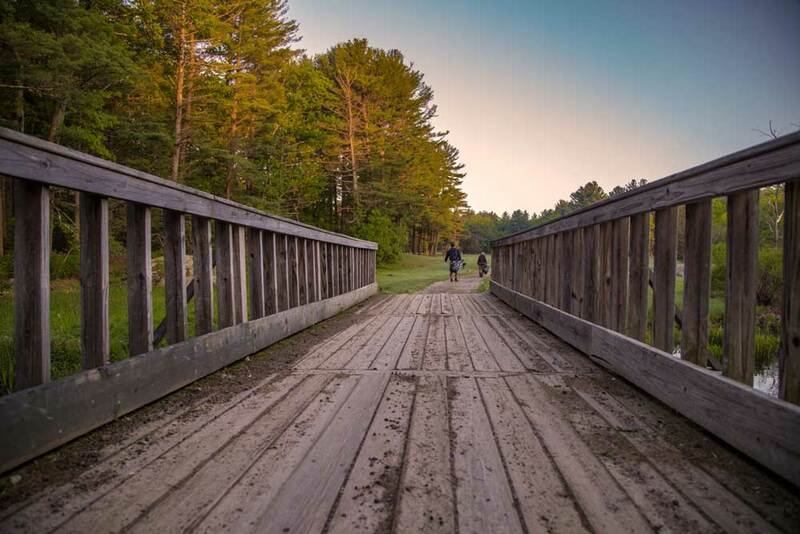 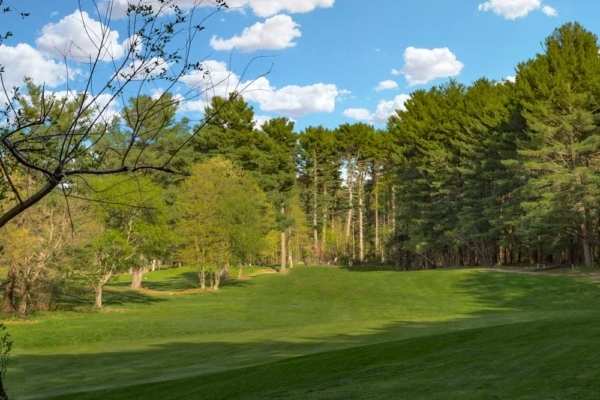 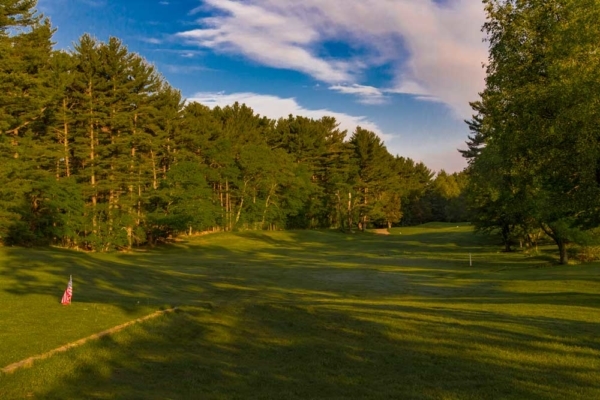 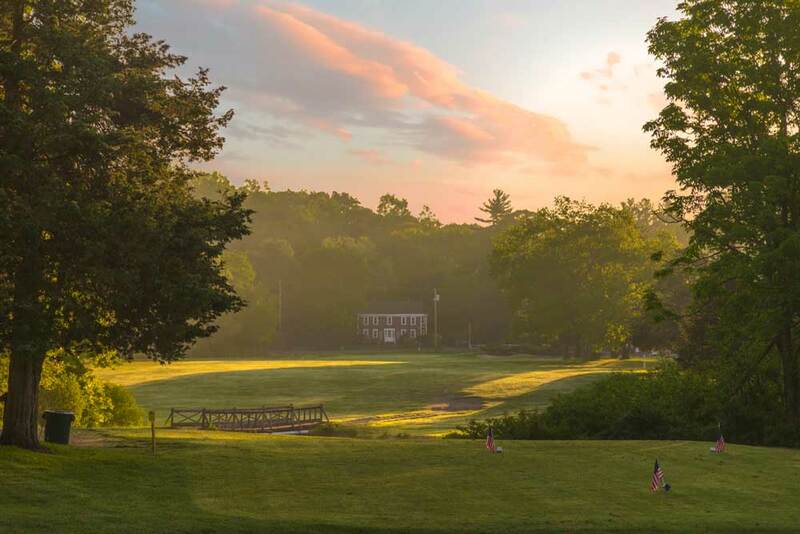 Cedar Glen Golf Course was founded in 1928 and has been host to New England golfers of all abilities. 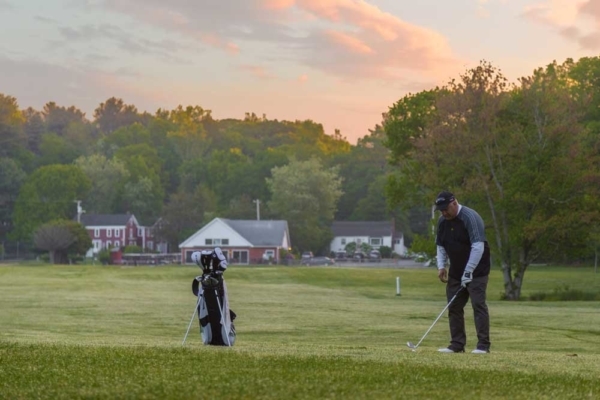 We have a proud reputation of providing members and guests with a friendly, welcoming, and inclusive experience. 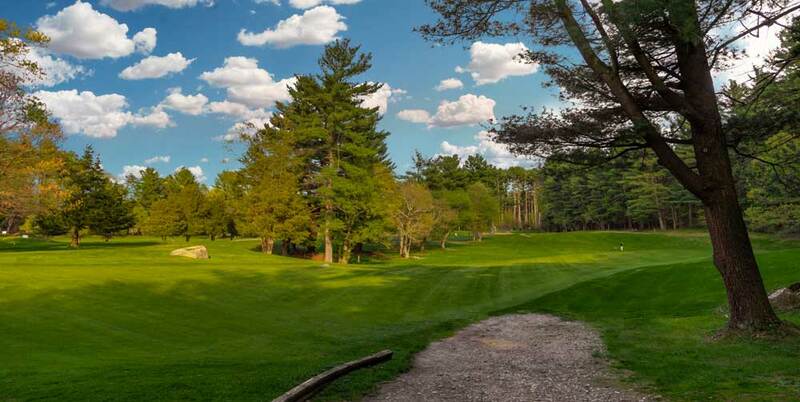 Receive news and emails from Cedar Glen Golf Course! 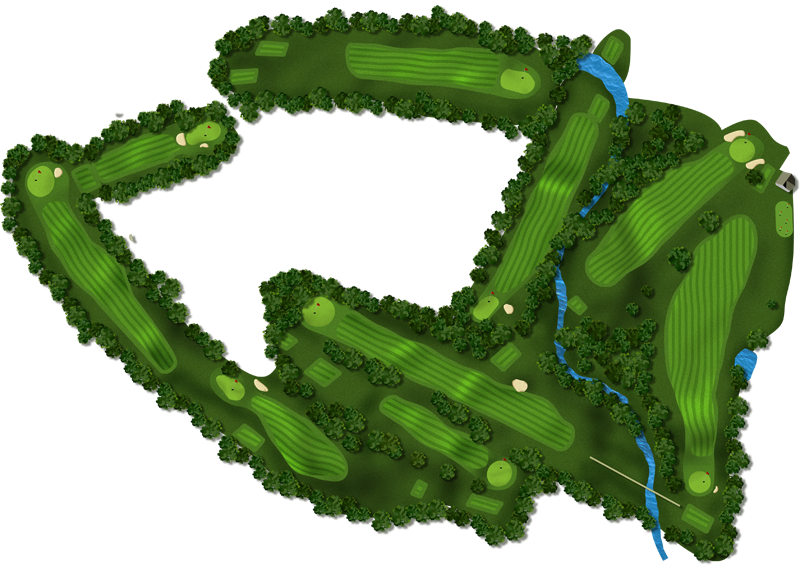 A friendly and fair layout will provide golfers of all abilities a variety of holes to enjoy. Good tee shots are rewarded with approachable greens.